MBC's 'Show! Music Core' will not be airing this week. On May 5, MBC will be broadcasting a special broadcast in light of the newest '2018 KBO (Korean Baseball Organization) League' season. 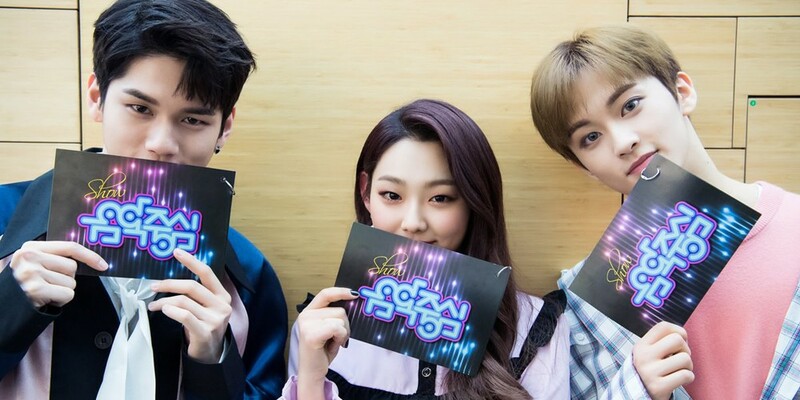 As a result, the special program will run over the regular time slot for 'Music Core'. After the '2018 KBO League' broadcast will be a special episode of 'Radio Star', followed by the pilot episode of 'Quiz Q' at 6:25 PM KST. Are you sad to miss out on performances on 'Show! Music Core' this week?